Nuthurst Grange wedding flowers. Nuthurst Grange in Warwickshire, is a versatile country house hotel with gorgeous landscaped grounds. 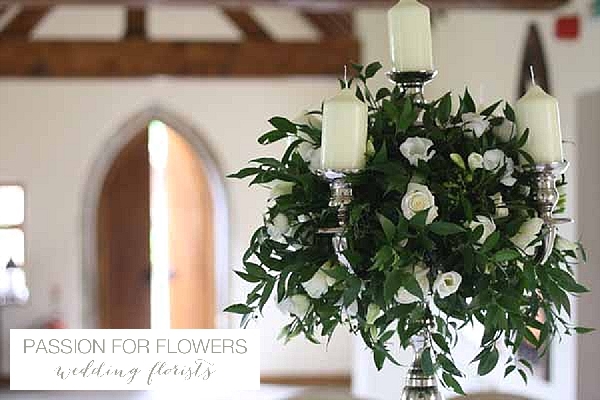 At Passion for Flowers we love working at Nuthurst Grange in both the main house and the Stable Barn. 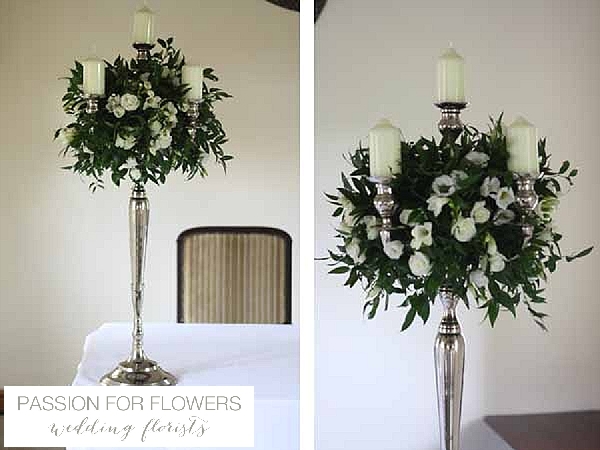 We have created a variety of looks at Nuthurst Grange including tall vases, candelabra, floral rings around hurricane and more The style of Nuthurst Grange allows us to work with our brides to create the look they would like for their wedding. 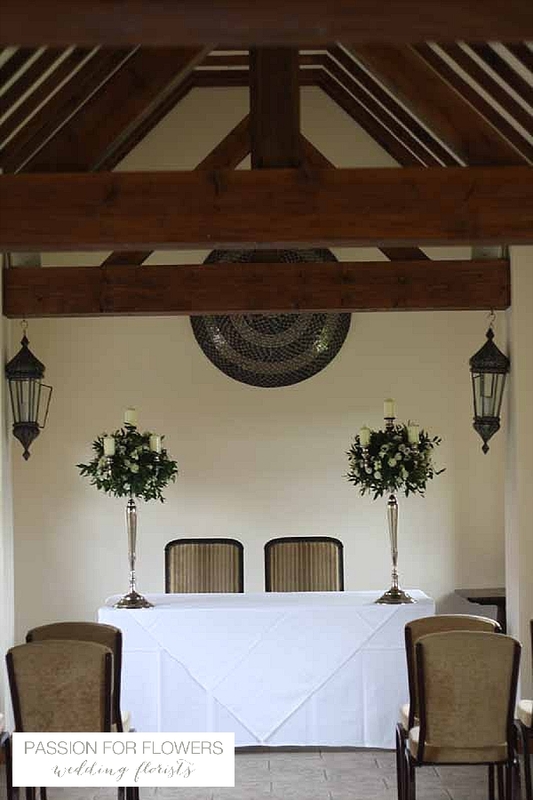 If you are looking for a wedding florist for your Nuthurst Grange wedding please get in touch, we would love to discuss your ideas with you.